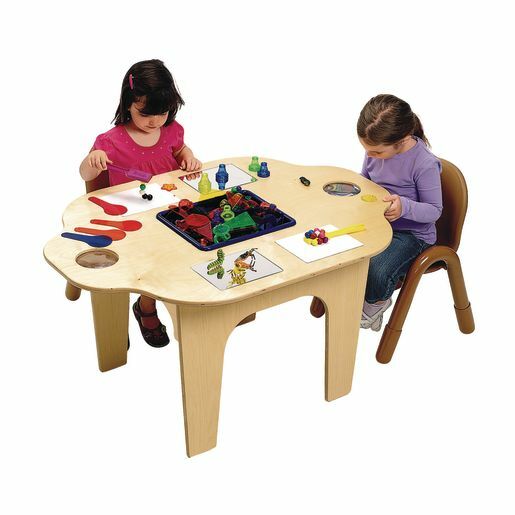 Encourage scientific exploration with our exclusive roomy Angeles® 6-person sensory table. 2 of the panels are mirrored, 2 feature dry-erase magnetic surfaces and 2 are magnifying. Make our Angeles® Exploration Station a part of your science area today!